Subscriptions Service should be installed. 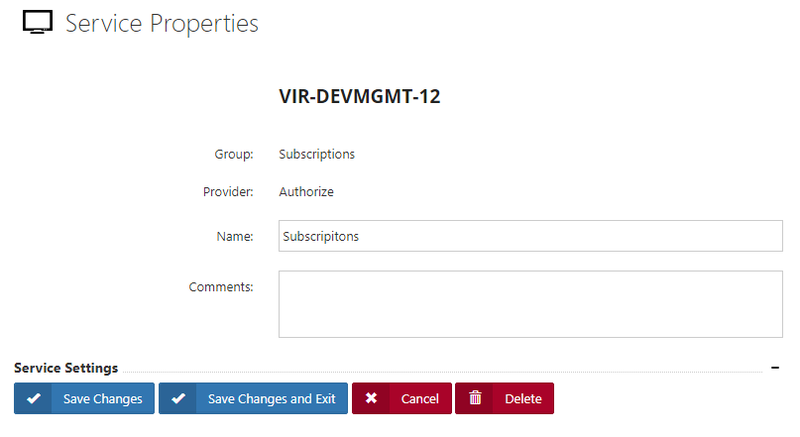 Partner should be registered in Authorize.Net system and place parameters to Policy Form “Authorize Settings”. Ecommerce Products Categories may be placed to “Product Categories” Policy form. 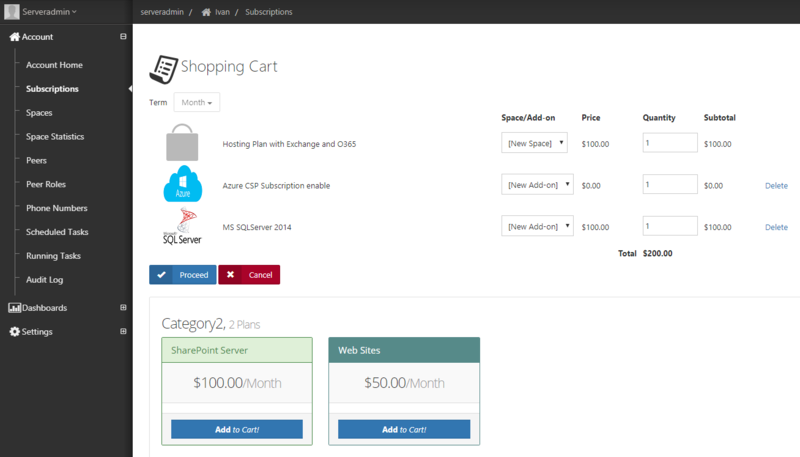 Account / Subscriptions menu available for each Customer. This page used for creating Subscriptions (Spaces). Each Customer can create own space as he need. Current workflow for buy MSPC positions for New Customer. 1 New Customer login to System. Subscription List is empty. 2 Payments Profile List is empty too. 3 Add new Customer’s Payment profile. 4 Select Hosting Plan for Subscription. 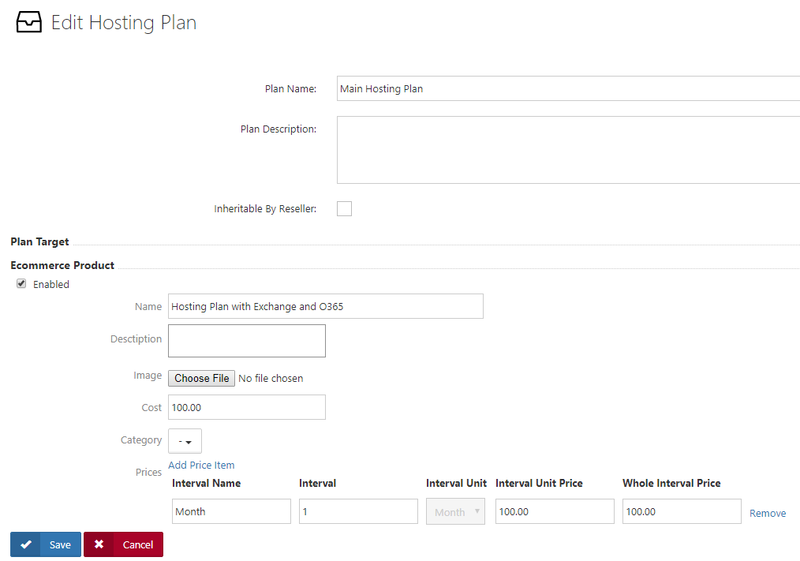 Hosting plan adding to Cart. 5 Add required Add-ons to Cart. 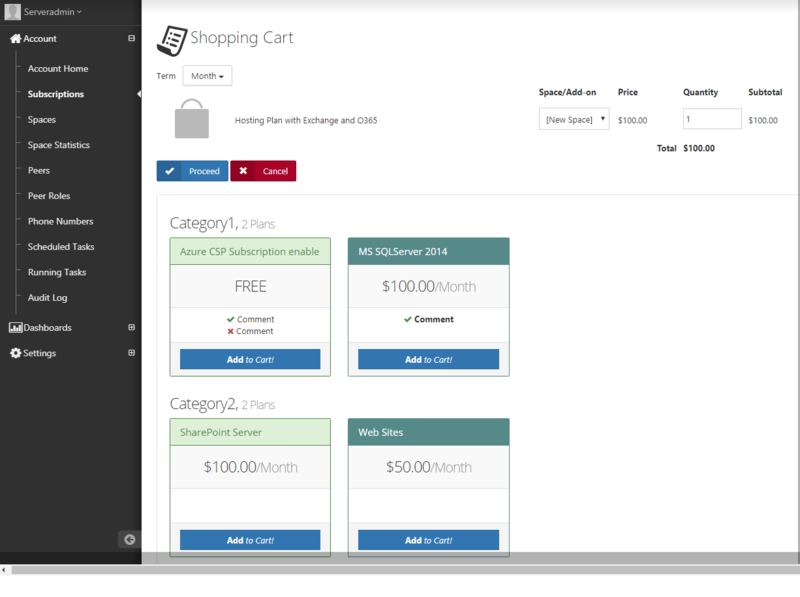 6 Addons is added to Cart. 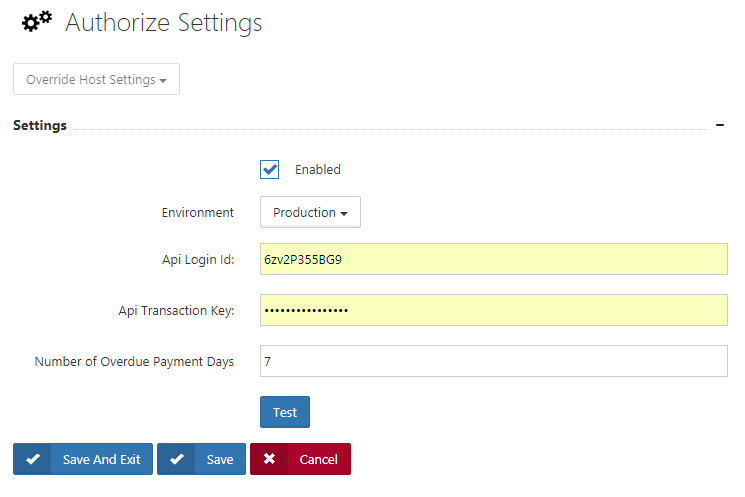 7 Process creating Subscription and payment. 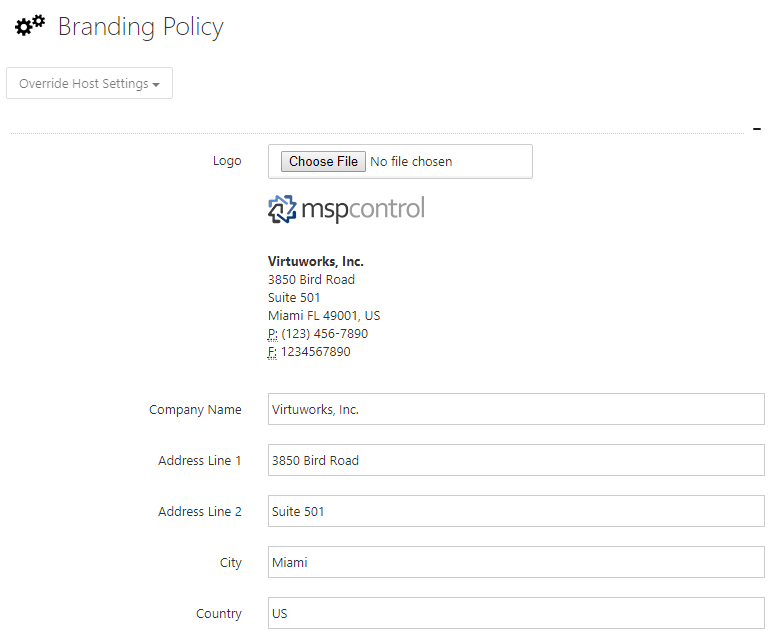 Branding Policy data is used when creating Invoices and Account State Report. 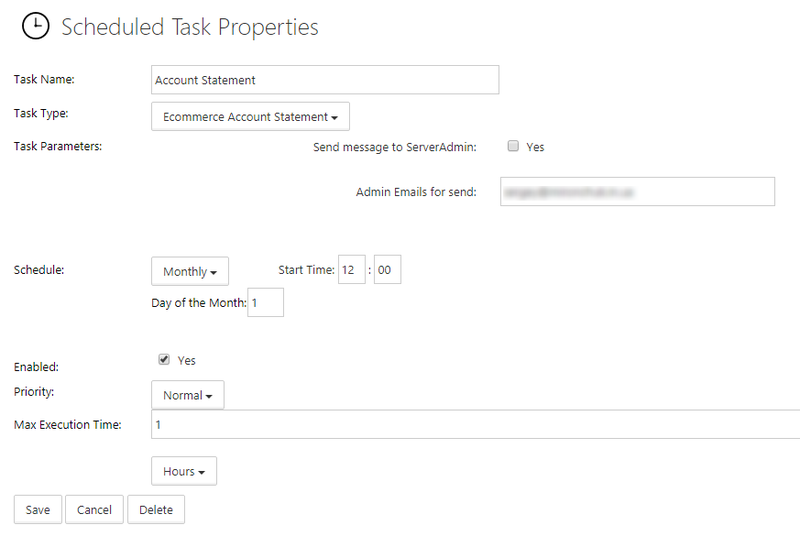 Scheduled task Ecommerce Account Statement can be used for creating and sending Monthly Report. 8. 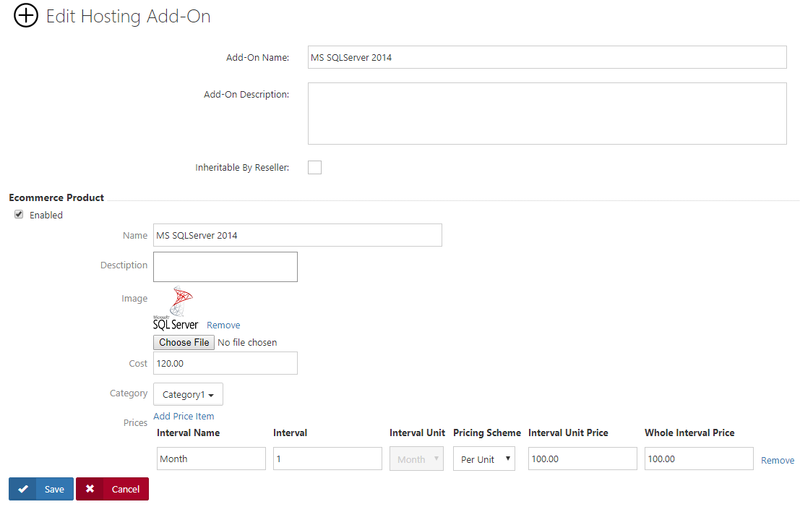 Receivables Dashboard can be used for showing Past Due Invoices.